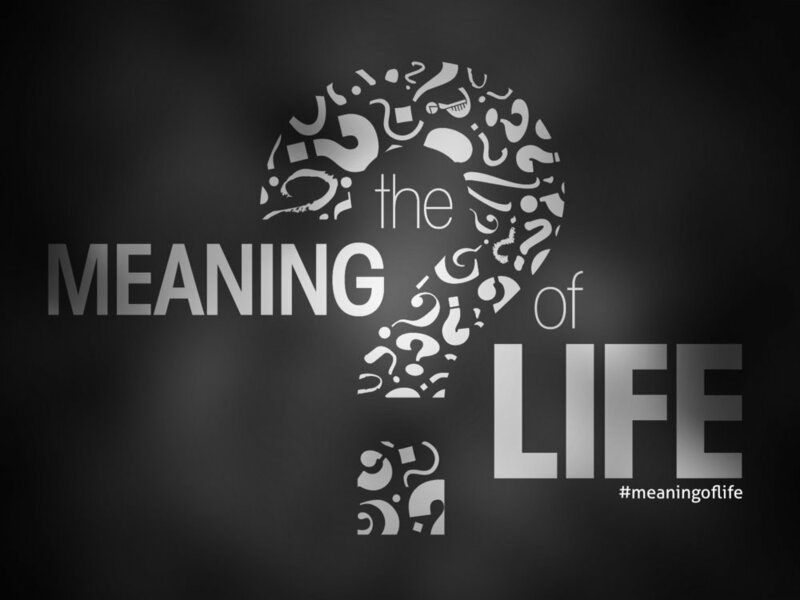 The Meaning of Life: Pleasure? Sometimes we look around at our life and we can't quite figure out what the meaning of it all is, so we make the best of it by seeking joy in the pursuit of pleasure. At times, we may even try to derive meaning from our pleasure. However, it is a fruitless quest to quench a thirst that will not subside. Pastor Stephen continues this series on Ecclesiastes with today's message.